Today with everything going hyperlocal, with one click you can order a cab, food, groceries, clothes, furniture, home décor, handymen, stylists, personal assistants, and what not! There is an app to order almost anything one could possibly think of just-in-time. But what if one could also choose a place of work and book it right off the app? With changing work patterns of millenials, a workplace has ceased to be that one fixed building in the urban centre you used to go to 30 kilometres away. 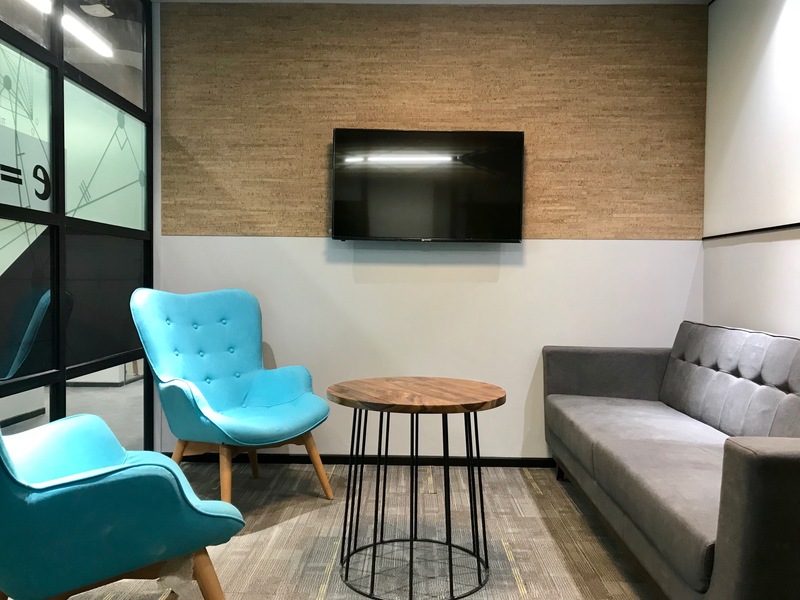 The anytime anywhere workplace trend is the new thing sweeping in, slowly redefining our relationships with our workplaces. Co-working spaces are a new hit in our evolving startup ecosystem. Today one can choose to decide where one can conveniently work from, by simply pressing a button on the app. 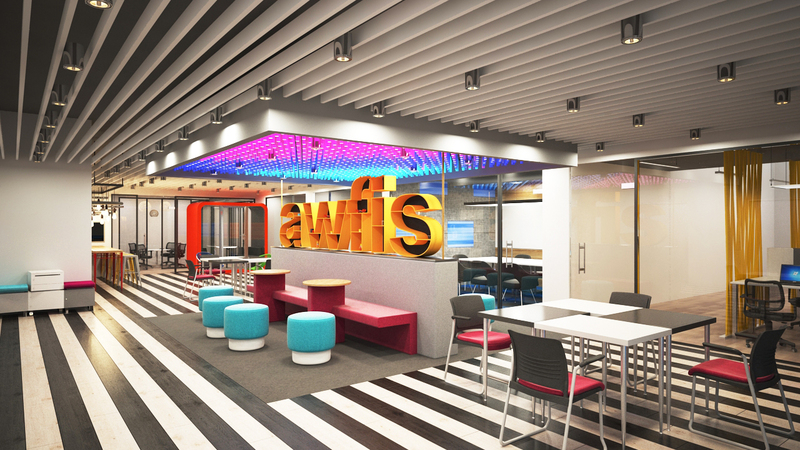 One such startup, working on the Uberization of the workplace, is Awfis – a tech-enabled new age venture that is redefining the way work gets done in the current business environment. It provides workspaces for Small Medium Individual Local Entrepreneurs on a just-in-time basis. 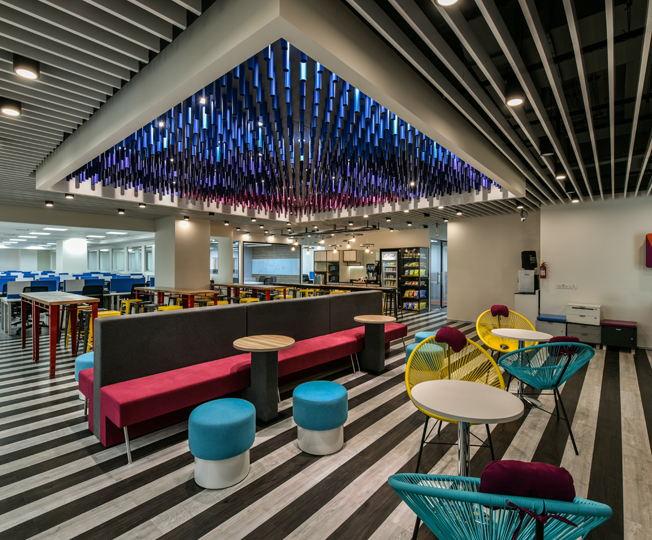 Founded by Amit Ramani last year, Awfis offers customers the facility to book workplaces for a period, ranging from an hour to eleven months, across cities such as Delhi, Mumbai, and Bangalore. It can be done through their mobile app – available on Android and iOS platform. Apart from its own managed pro-working spaces, Awfis also offers a repository of third-party meeting rooms in hotel brands, like Lemon Tree Hotels, Hyatt, and Trident, amongst others, across India. 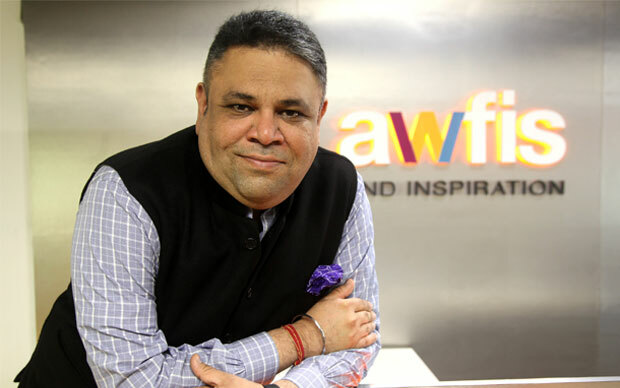 The Awfis network, which boasts of 1500 seats pan India, aims to ramp it up to 4,000 by the end of this month, and an ambitious 10,000 by the end of December, in order to become the largest player.